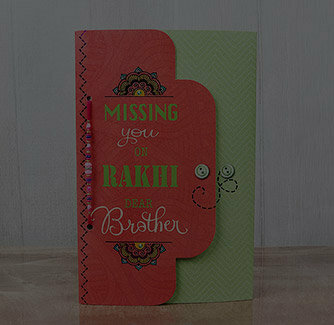 For a fun-filled Rakhi celebration, here's a crazy and a wacky Rakhi card for your brother. 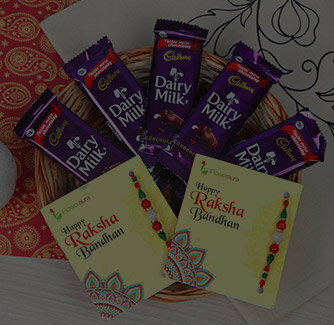 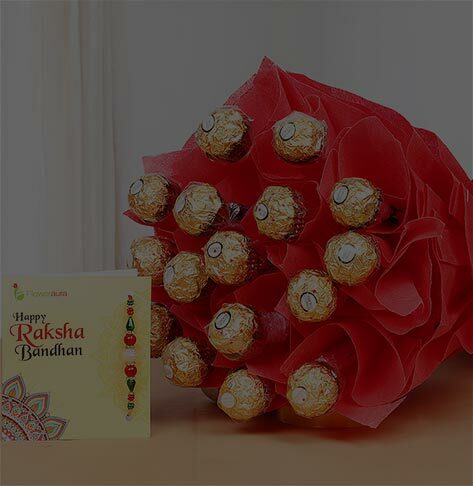 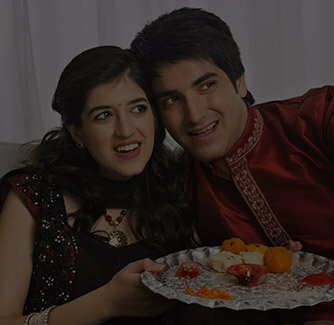 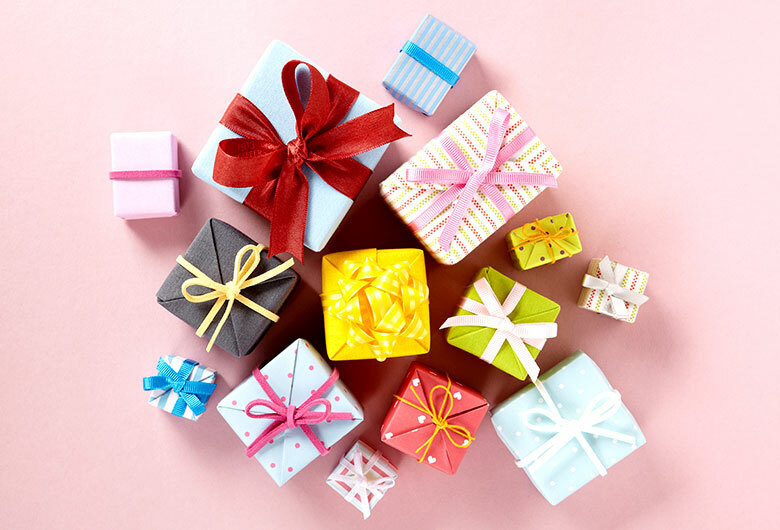 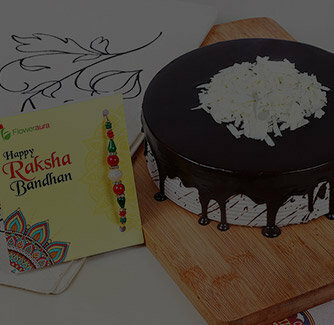 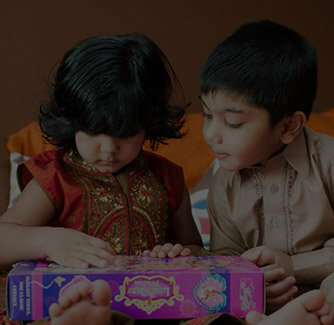 Coupled with a beautiful Rakhi, this Rakhi greeting truly compliments a brother and at the same time asks him to empty his wallet for the Rakhi presents. 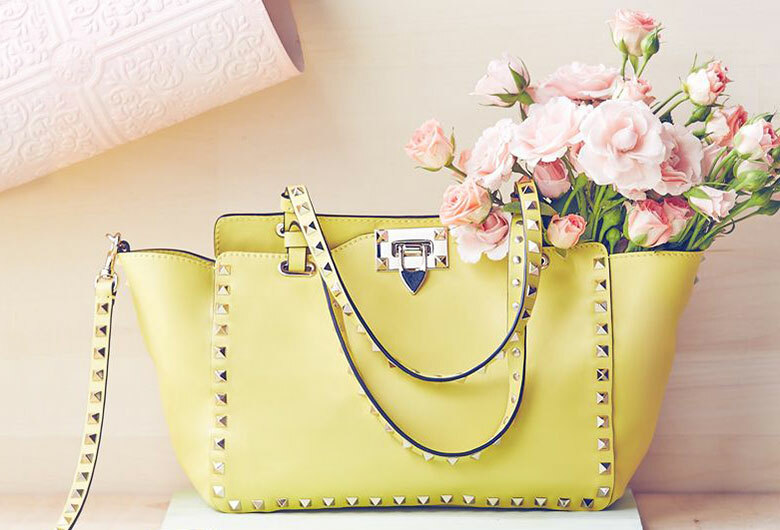 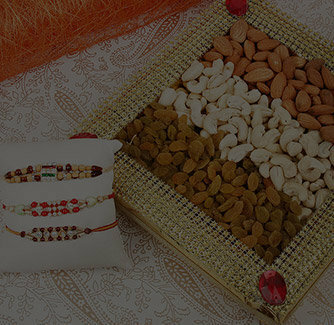 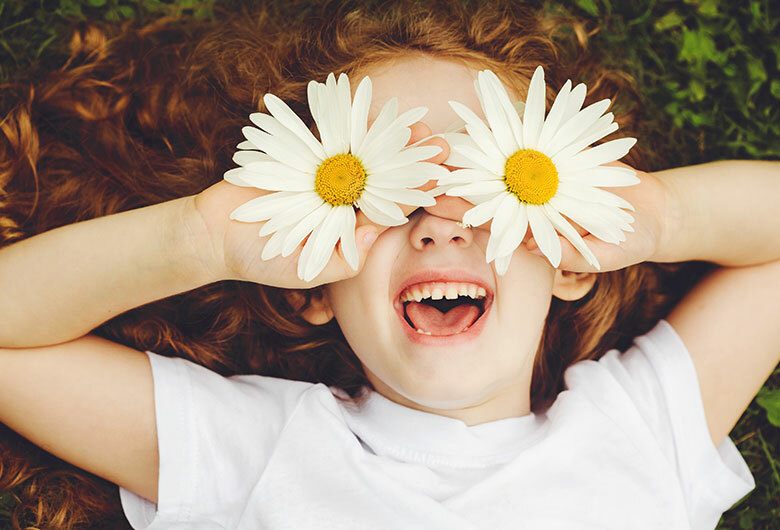 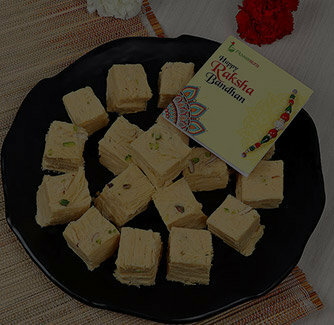 Order this now and adorn the special day with some extra wide smiles.